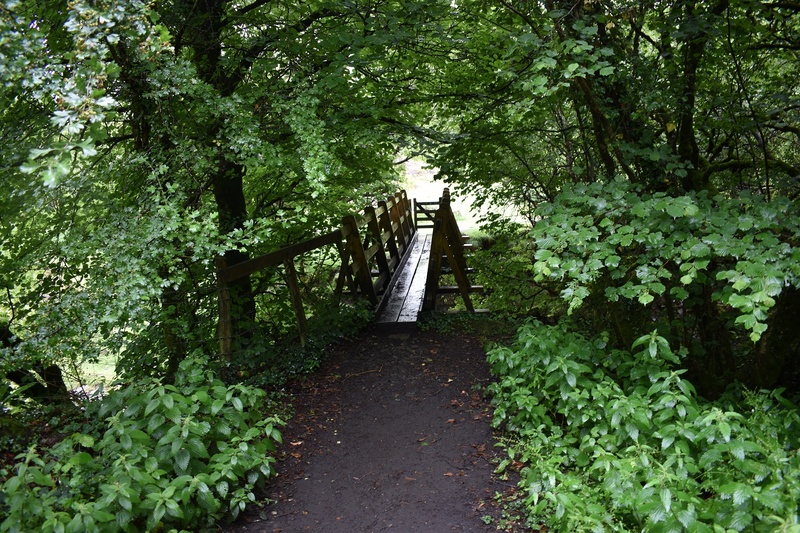 This is just a small wooden bridge that spans the West Okement river near to Meldon Pool. 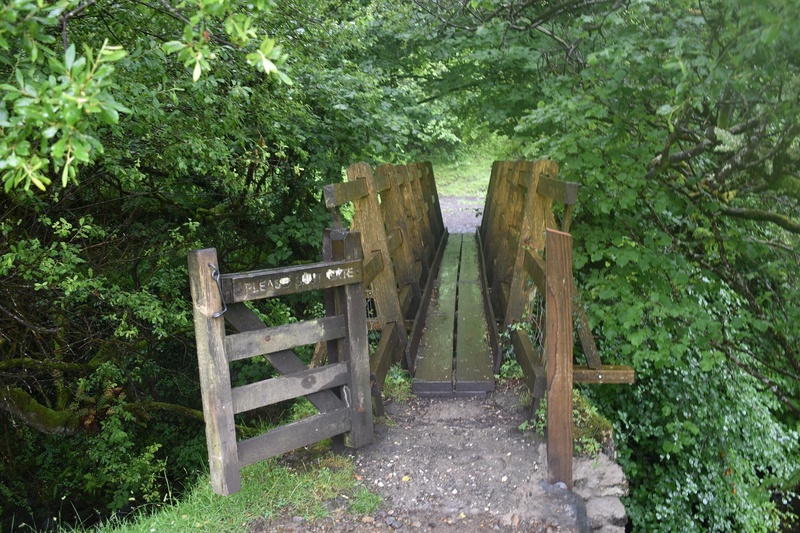 This bridge sits to the south of Meldon Viaduct and Meldon Pool, linking the moorland path to the south of the bridge to the normal grassy path to the north of the wooden structure. 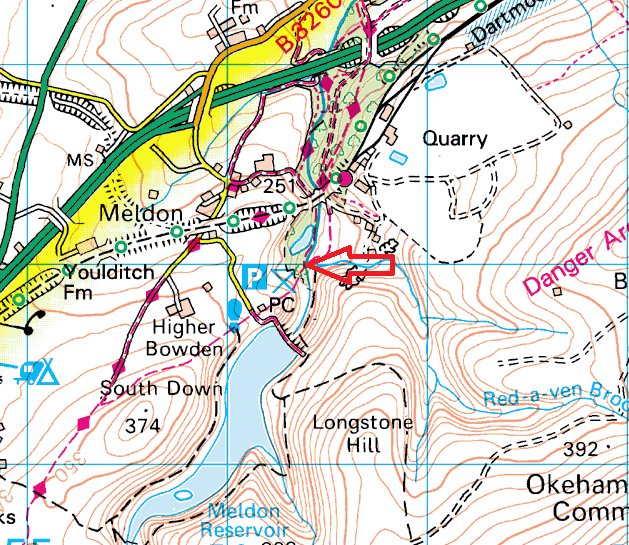 Its a simple bridge with a gate on one side but a useful one if you need to cross the river downstream of the dam.